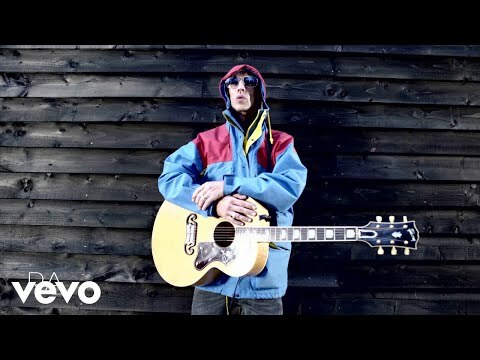 Richard Ashcroft has reportedly had a helping hand in putting together Liam Gallagher‘s new solo live band. Earlier this year, the former Verve turned solo icon spoke out to reveal that he’d be playing a huge show with Liam later in 2017. Now, as more of Liam’s solo shows continue to be announced, it has emerged that Ashcroft helped to find the musicians that make up his touring band--a source has told Radio X. The same source also revealed that Liam “wants to give fans something they’re not getting from Noel”--namely Be Here Now era tracks and songs that include ‘Whatever’, ‘D’You Know What I Mean’, ‘My Big Mouth’ and ‘Don’t Go Away’. Liam is also said to be practicing Beady Eye tracks and rare B-sides, alongside solo material.